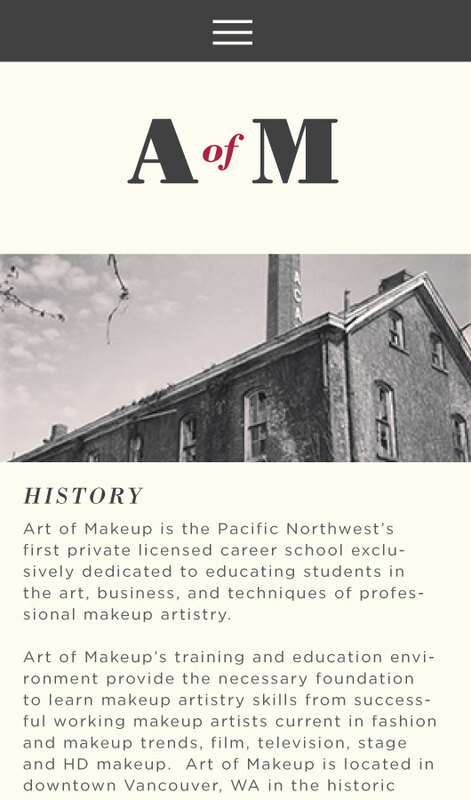 Art of Makeup was looking for a theatrical brand and a website to showcase the transformative powers of makeup artistry. 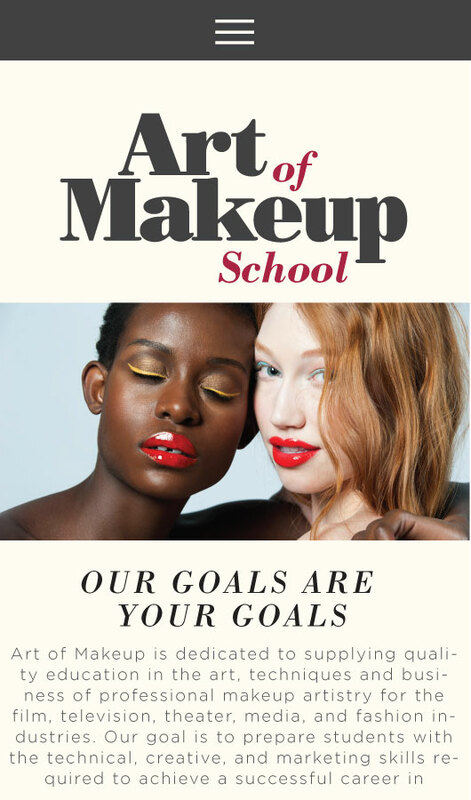 Art of Makeup is a school that teaches professional makeup artistry for the film, theater, media, and fashion industries. 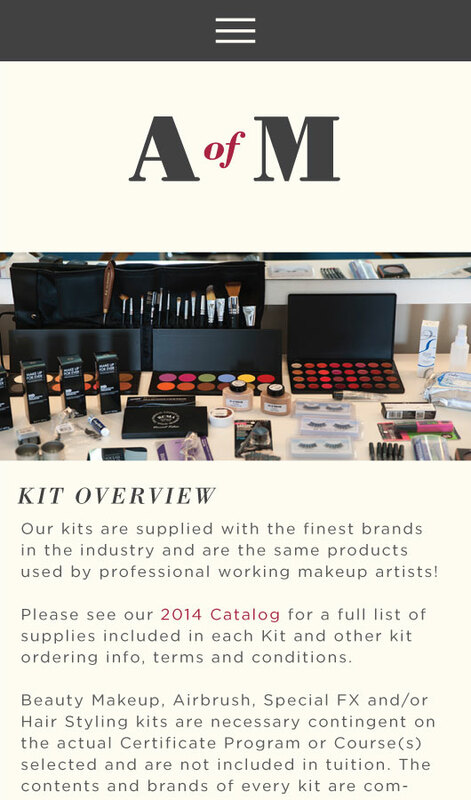 Art of Makeup wanted to attract a wider audience by positioning themselves as national destination. 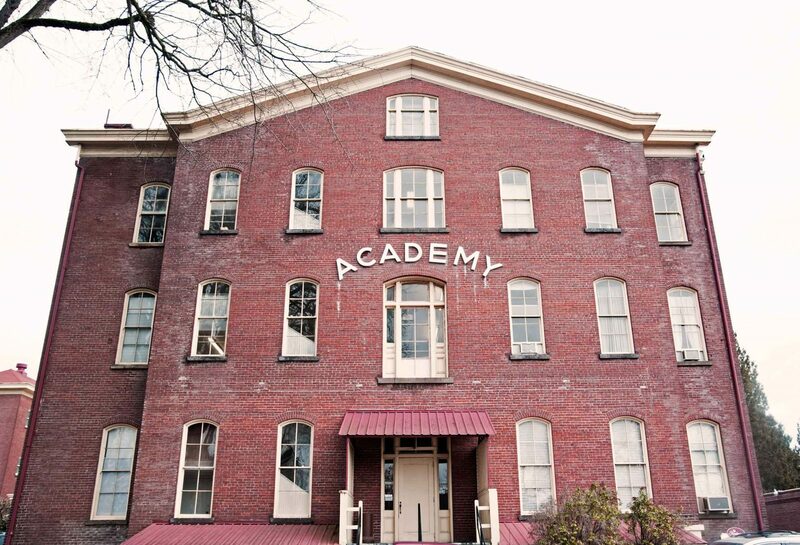 We decided to use a combination of glamour makeup shots, stage makeup shots, and special effects makeup shots to really sell the experience of attending the school. We wanted to put the photos center stage and organize the content in a clean and easy-to-navigate way. The website is responsive and built on the WordPress platform. We created a custom job board with a private login for students, an online enrollment form, a portal to pay for tuition, and more. We also did extensive keyword research and onsite SEO work. In fact, the launch of their new website was followed by a dramatic increase in traffic (over 500%) as well as an increase in enrollment.